Ferrari recently passed a quiet milestone that's bound to upset traditionalists: Maranello no longer offers Brits the choice of a manual transmission in its supercars. Those wonderful, exposed metal gates with polished gearsticks click-clacking from cog to cog are no more. And that makes us a little bit sad. Whatever happened to the Ferrari manual? With the arrival of the new 2012 California, Ferrari no longer offers the stick-shift. Only one UK buyer has ever ordered the manual Cali, everyone else - all 260 of them last year - picked the twin-clutch auto 'box. It's the same across the board. Ferrari's UK arm has never sold a manual 599 in its five years on sale. 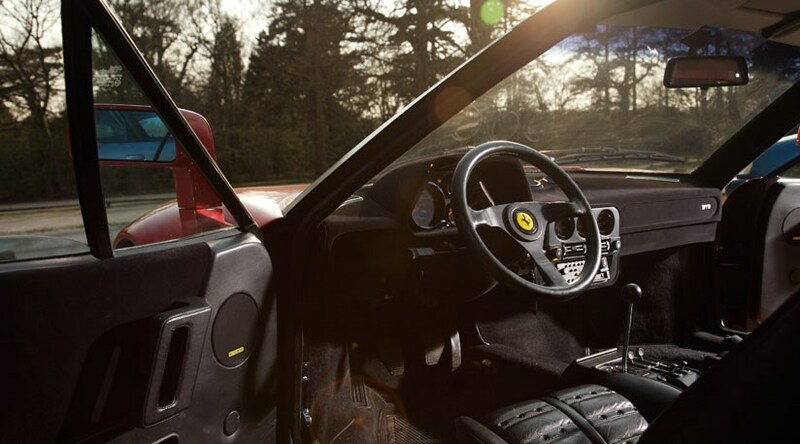 So we're hardly surprised that newer models such as 458 Italia and FF come with the auto 'box as standard. Surely Messrs Alonso and Massa. The obsession with paddle-shifts - flappy paddles, whatever you call them - started on the race track. Joe Bloggs sees his F1 heroes tugging at levers to change gear and assumes his road car is faster as a result. But manufacturers love automated transmissions too. For starters, they can charge more for them, and if they ultimately replace manuals they can streamline their production processes. At the supercar end of the market they offer brutally fast gearchanges which a manual 'box could never rival (Lambo's new Aventador ISR 'box bangs home cogs in just 50ms in Corsa mode). One of the hidden benefits of automatic transmissions is of course their ability to reduce CO2 emissions, at least on paper. In the official tests a twin-clutch or torque converter auto can be programmed to shunt said supercar into sixth or seventh gear as quickly as possible, boosting mpg and throttling CO2 emissions. Were Ferrari manuals that good? It's a moot point. Most modern Ferraris we drive are automated in some shape or form. The 458's 'box is sublime, interrupting the flow of power only momentarily when you tug a lever. But it's all so easy. Is it progress to make drivers' jobs easier? This is a debate which will run and run. But I do recall the first Ferrari I drove in the 1990s, a 355 at Thruxton, slender aluminium shaft poking out of an exposed gate, just like in my childhood posters of 288s. The clutch was stiff, the lever required a firm shove, but the satisfaction of getting it right was magical.